Play as a globetrotting backpacker. Answer as many trivia questions around the city. Earn stars and coins to unlock more destinations. Developing a trivia game is quite simple: gather a significant number of questions from several categories, post one a question at a time over an interesting art style, and then call it a day. The makers of Backpacker could have easily done this route, but thankfully for us, they decided to create a trivia game that is unlike the norm. Their trick is to add a proper backstory and transform a simple trivia game into a globetrotting adventure. This combination makes Backpacker an entertaining and addicting game, clearly worth anyone’s time. 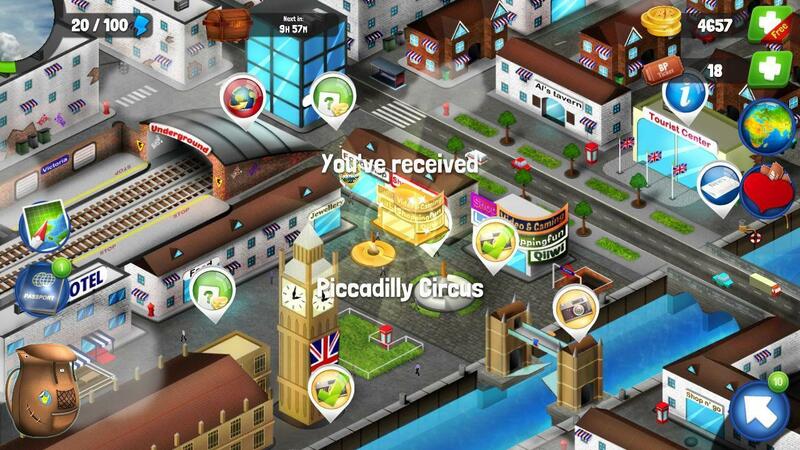 Players take the role of a Backpacker who is visiting all the most popular cities around the world. Starting in either Rome or Washington DC, you begin exploring the places around the city in order to earn money and tickets, which are helpful in surviving the city and traveling to another one. At its core, though, Backpacker is a trivia game. This means tapping some of the pins on the city map will draw random trivia questions about the city or something related to it. Tapping into one of the featured tourist spots in the city also launches a 10-question trivia game regarding that tourist spot (though your tour guide may give you a couple details that might come up). Much like a real backpacker, you can also take some odd jobs around the city to earn coins and a diploma, which counts toward completing tasks. These jobs often launch a trivia or a mini-game like sorting items based on that particular job. Culinary work may require knowledge in cooking, a gardener gig would need expertise in plants, while a 70s expert is necessary when working as a contemporary historian. 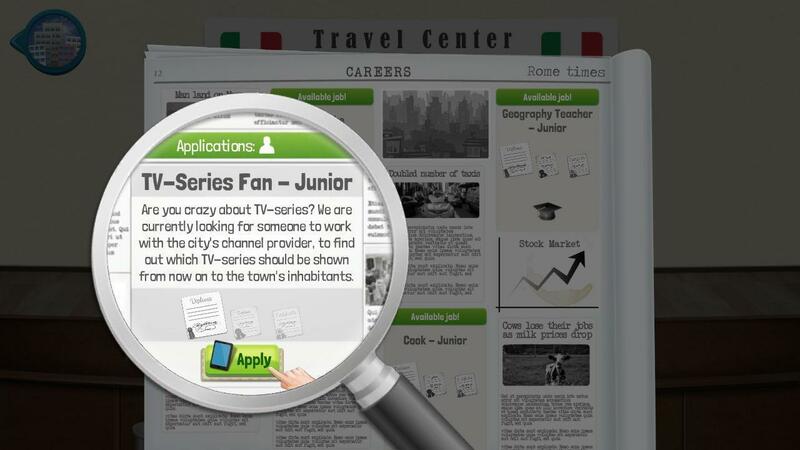 You can search for jobs through the newspaper inside the tourist center. Oddly, though, a newspaper lying on one of the city streets will also work. A nice but odd detail about job hunting is that a phone will appear onscreen with the accurate country code being displayed (which is not necessary at all). 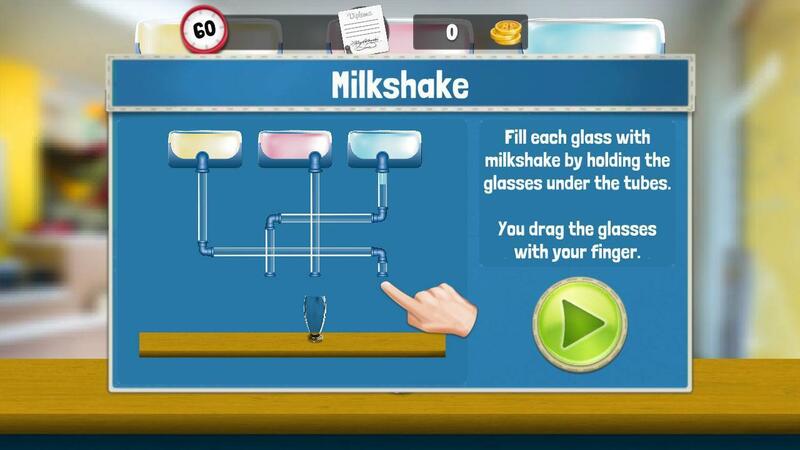 To break the monotony, some jobs lead to various mini-games, often recalling popular tropes without the polish. Best to avoid these games, but players may scrape for whatever coins they can get. These coins are your way to get tickets to another destination. Getting stars is easy but will require you complete tasks around the city you are in. An average city will net you 5 stars for all the tasks, so getting to Tokyo would require gathering 25 stars and then purchasing an expensive plane ticket. Expect to grind a bit more in other cities before you can get to Asia then. Trivia questions in Backpacker lean heavily on geography, however, and while it makes sense based on the story, players will have to study in advance to do well. The time limit per question adds more challenge and excitement. You can report doubtful questions and skip the grind using micro-transactions. Facebook integration means you can invite friends and compare top scores. Eventually, you can always play single and be content with the hours of trivia that you will learn from the game.